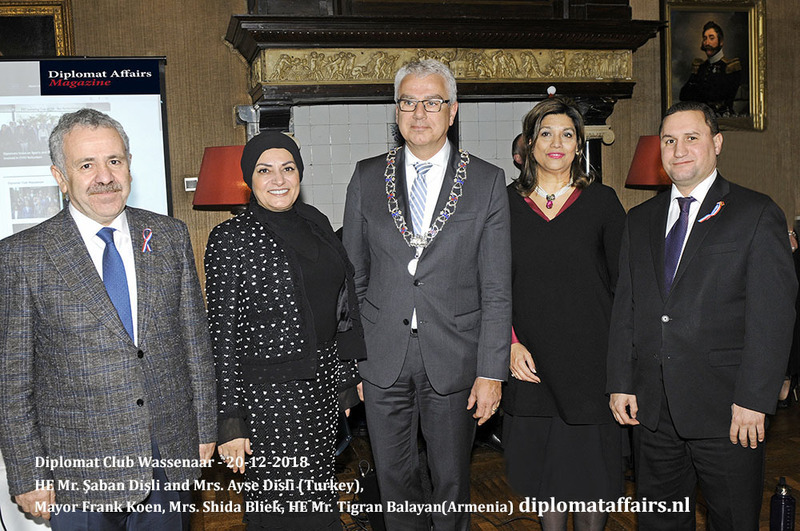 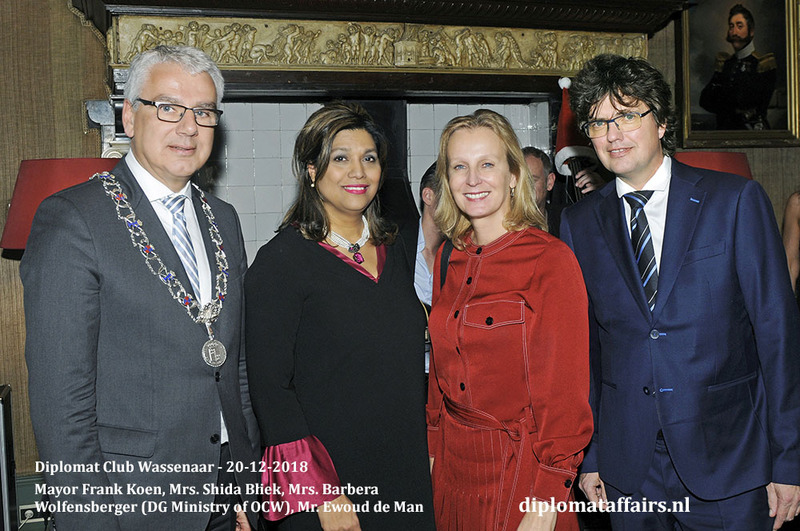 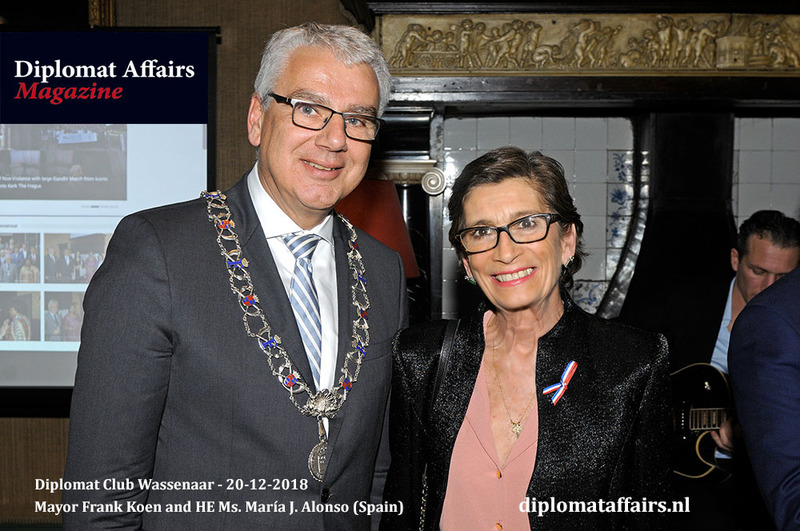 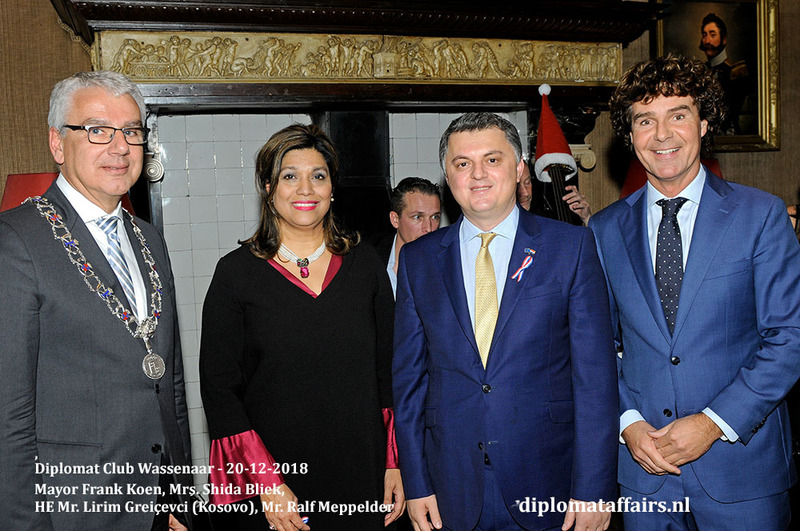 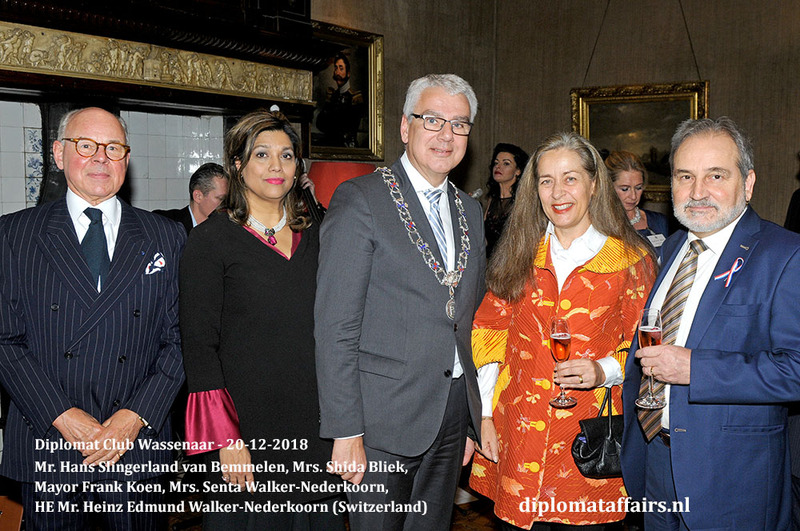 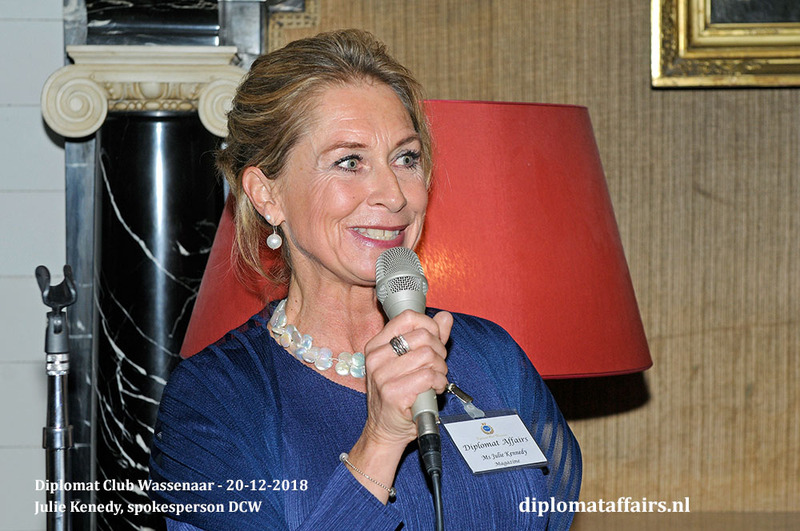 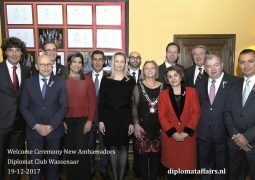 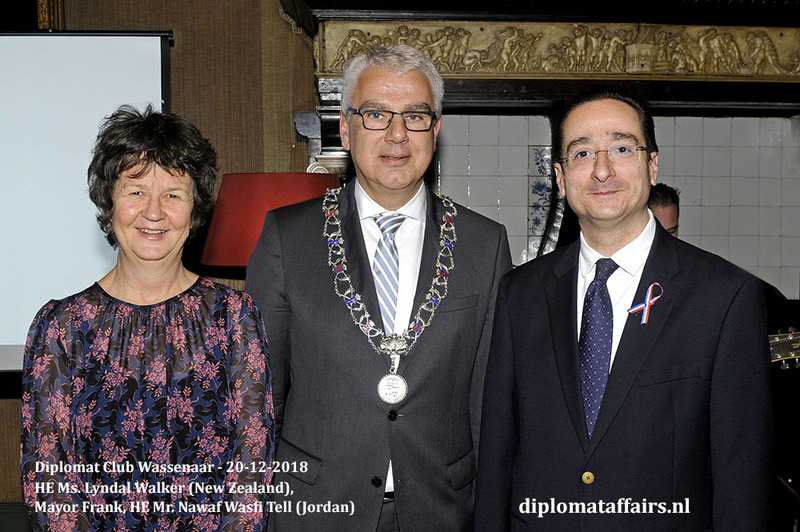 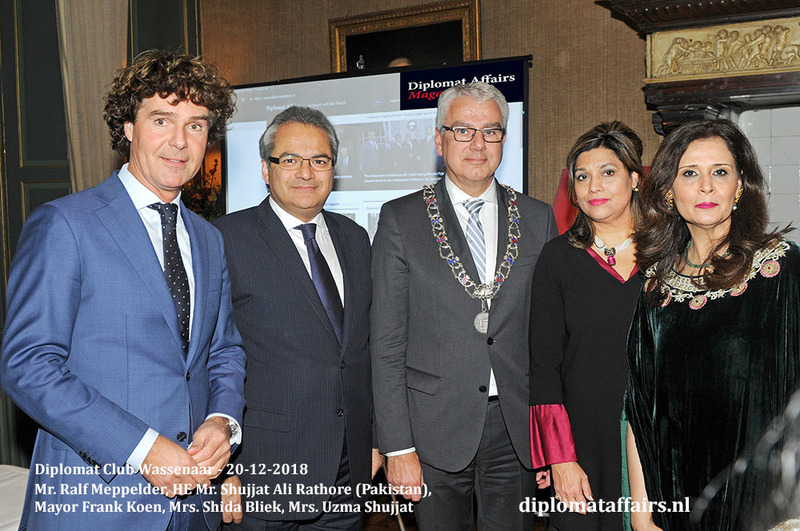 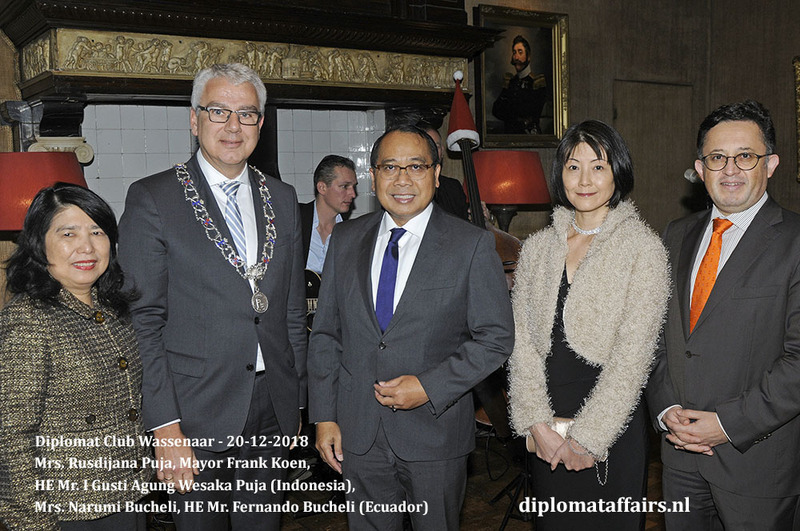 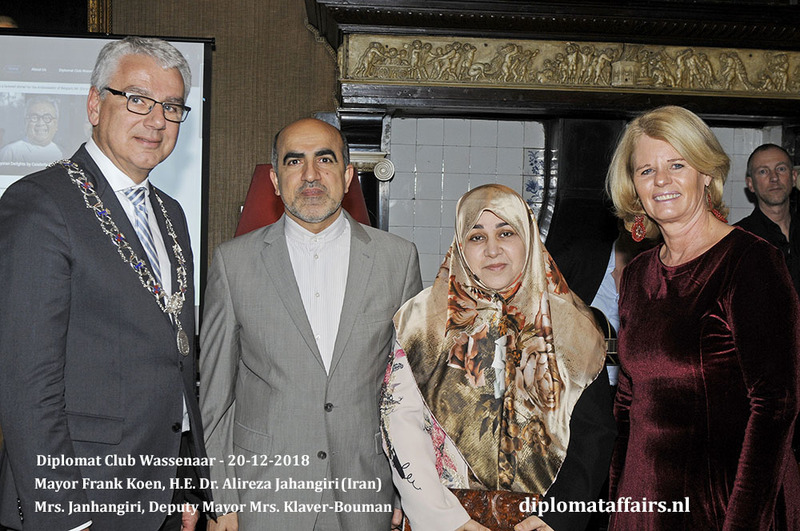 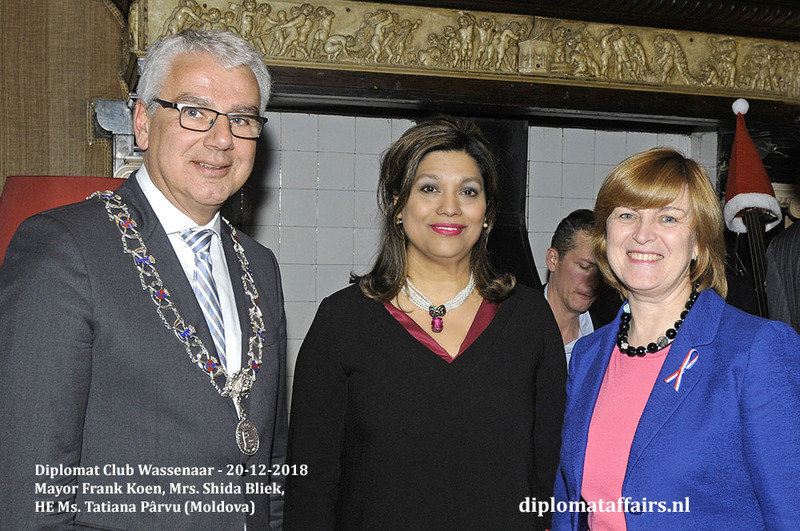 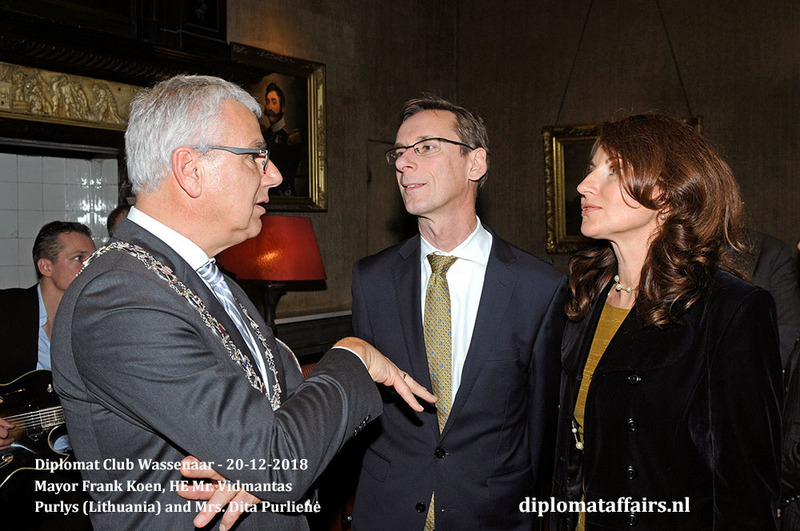 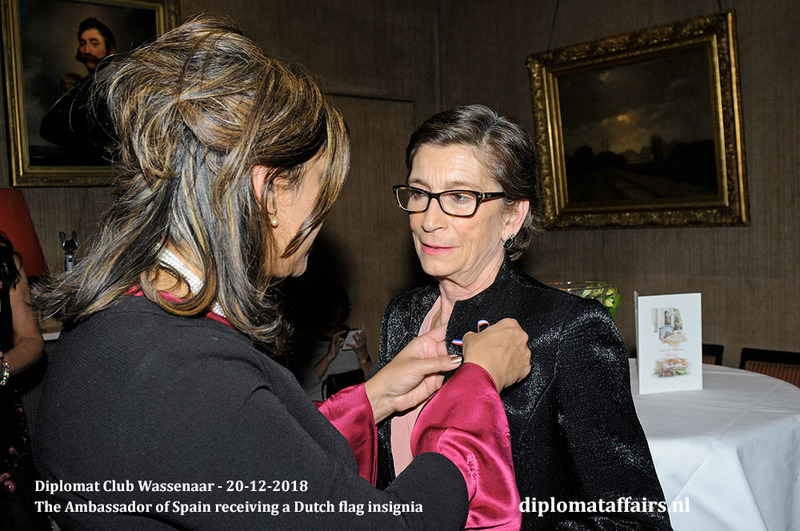 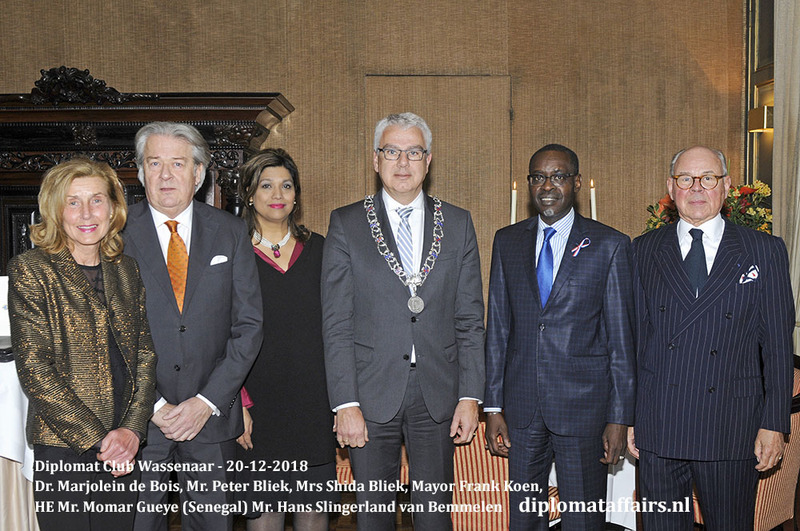 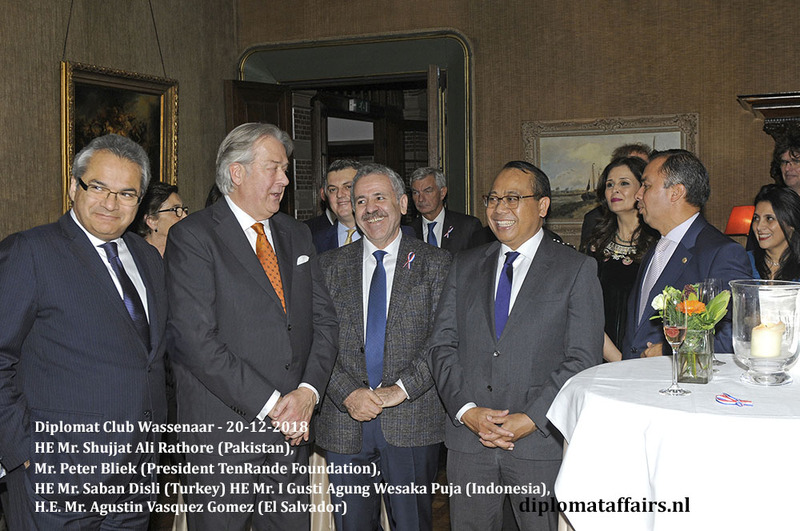 The dismal weather on December 20th, 2018 made the warmth and geniality of Diplomat Club Wassenaar’s Welcome Ceremony for newly arrived Ambassadors all the more appreciable. 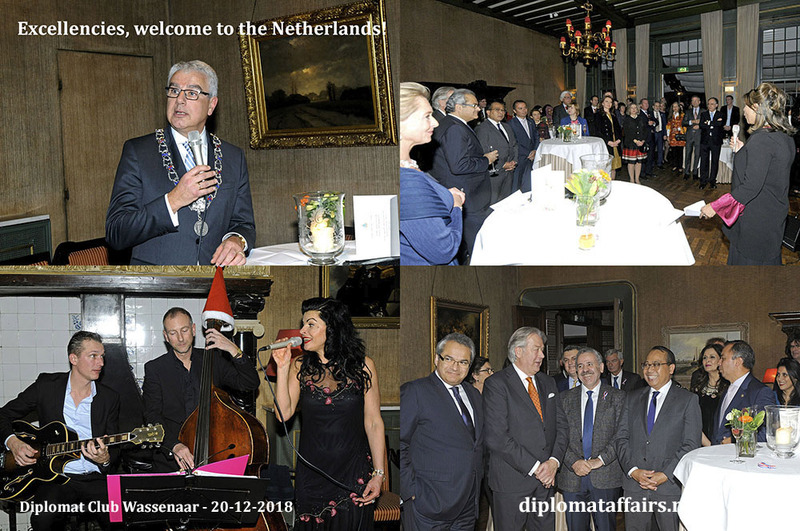 The splendid festive decoration at Kasteel De Wittenburg with its heavily laden Xmas trees, fireplace and candlelight, not to mention the jolly Santa Claus definitely set the scene, but what made the atmosphere so heart-warmingly special was the enthusiasm and warmth of our many guests. 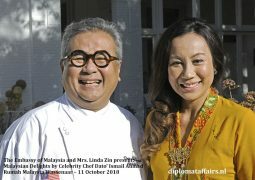 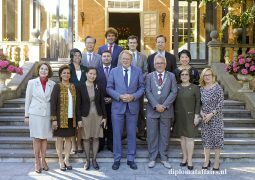 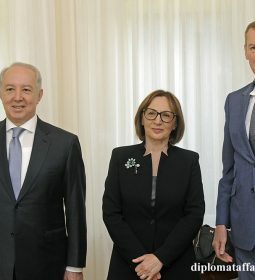 We were delighted to welcome eleven new Ambassadors and their spouses, who received the little Dutch flag-token pinned in person by Founder and President Mrs Shida Bliek. 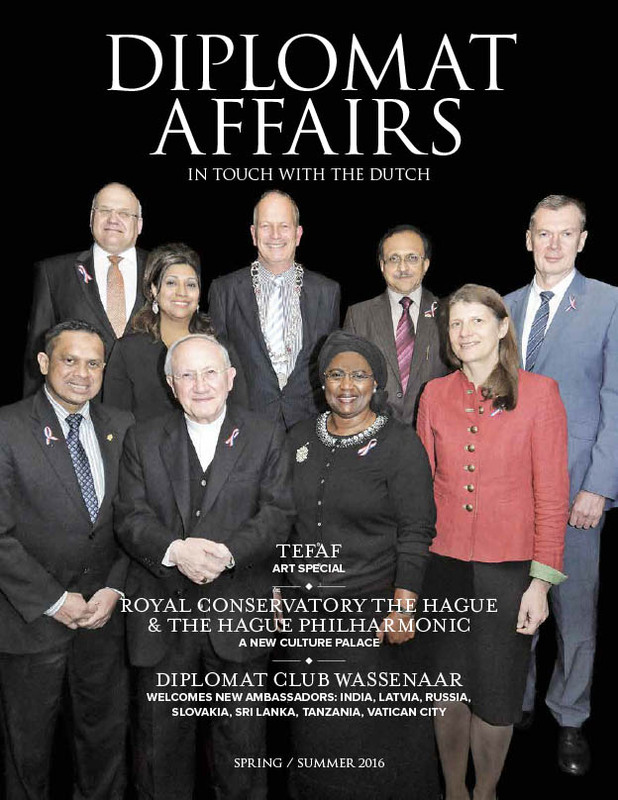 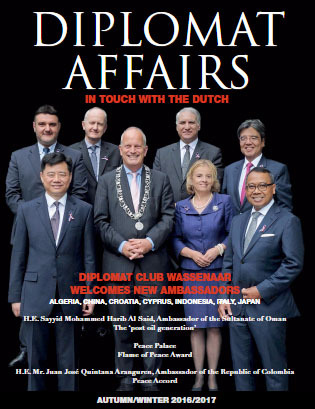 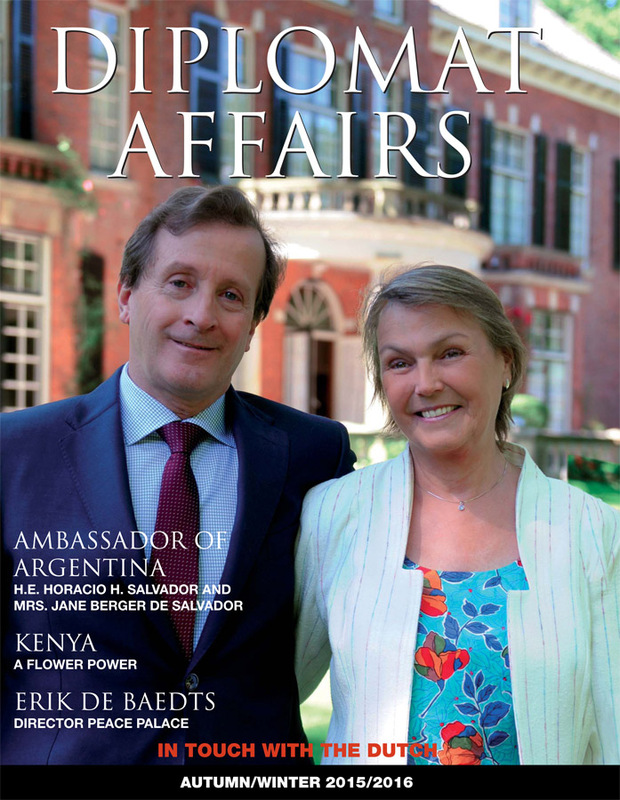 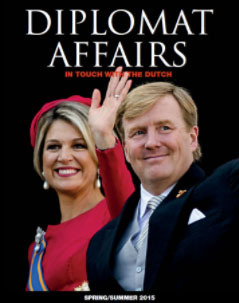 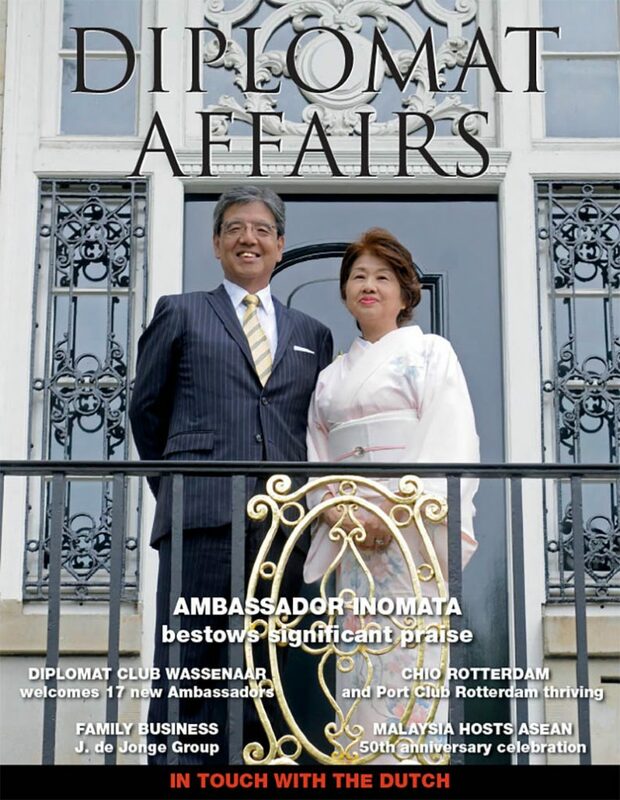 “To be a Home away from Home” for our member Ambassadors and keep them in touch with the Dutch through our events and our club magazine: Diplomat Affairs. 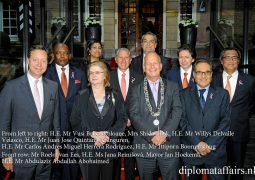 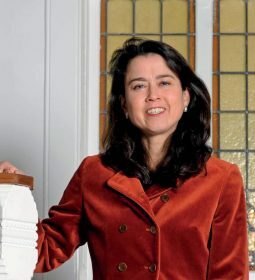 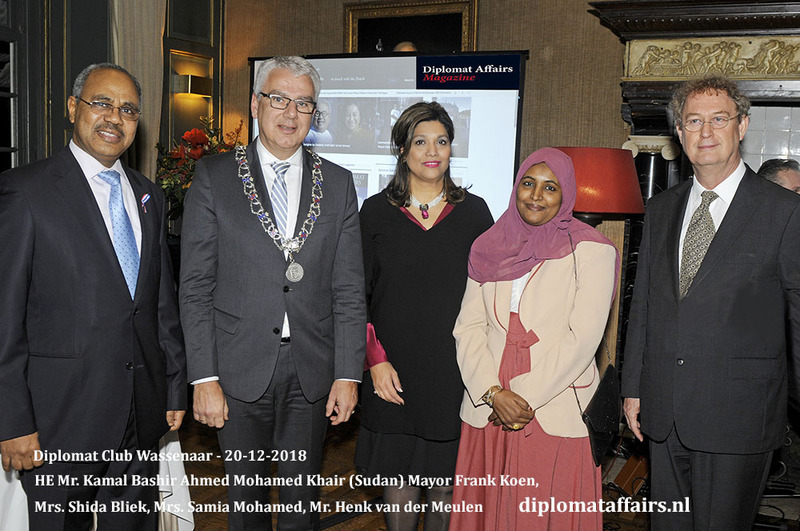 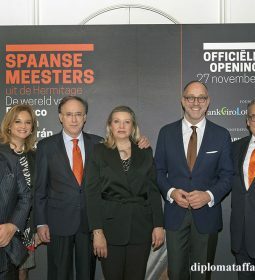 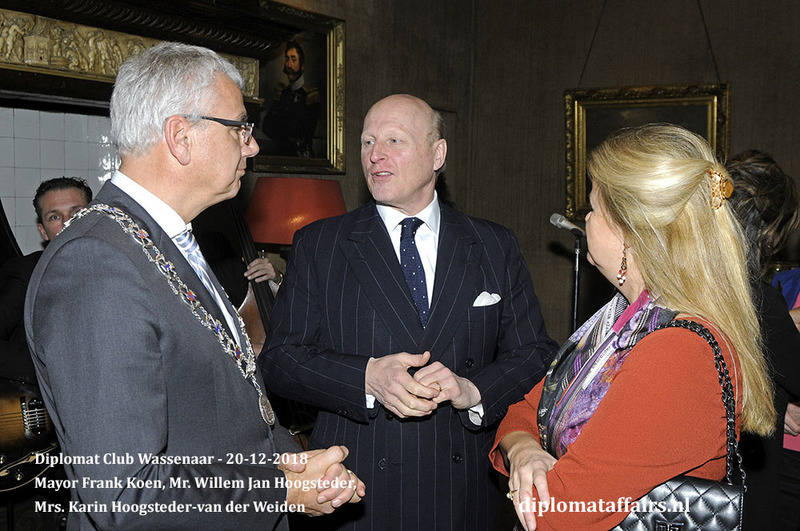 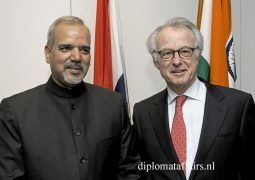 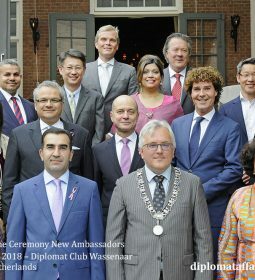 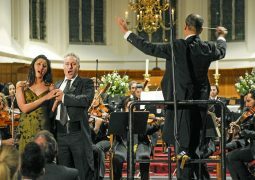 Diplomat Club Wassenaar was founded in 2014 with as goal to create a “neutral” ground for the Diplomatic community where politics and religion could be put aside and where it could develop connections with Dutch society with a specific focus on art, music, sports, charity and business. 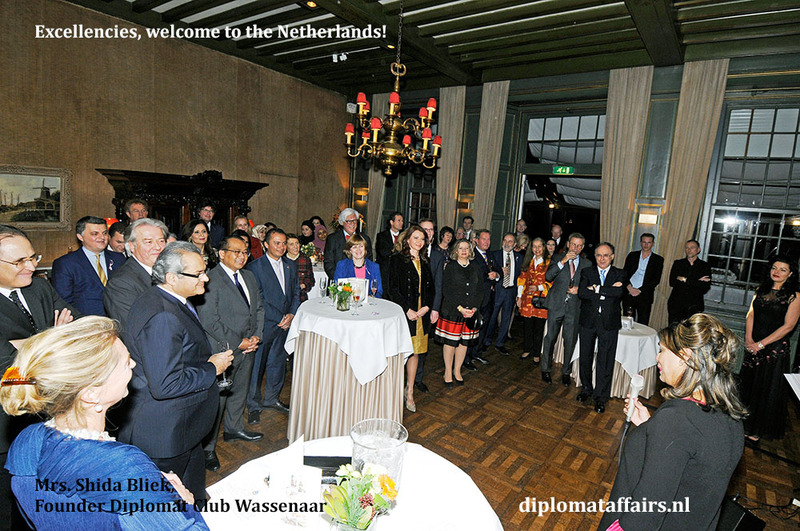 A place where our Honorary Members meet and greet other members of the club, in an informal and relaxed setting. 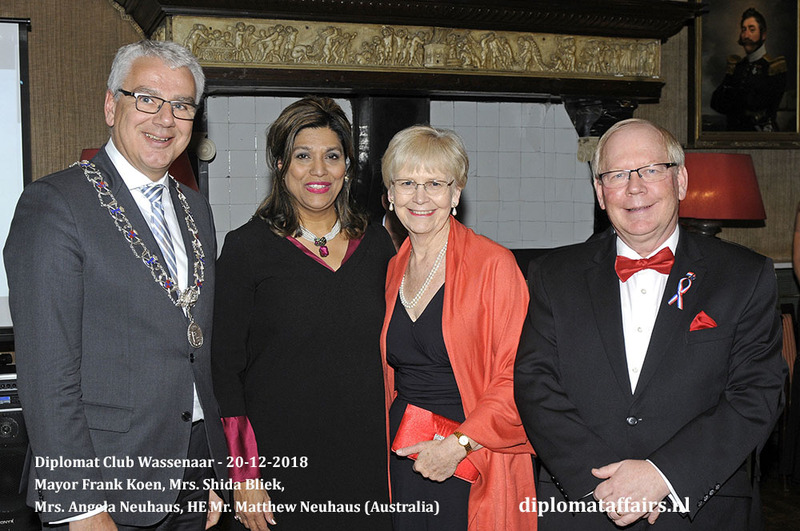 We are delighted to see more and more National Days being held at the Club and are thankful and grateful for the overwhelming positive reactions received over the years which inspire us as we move towards the celebration of our 5th Anniversary in 2019. 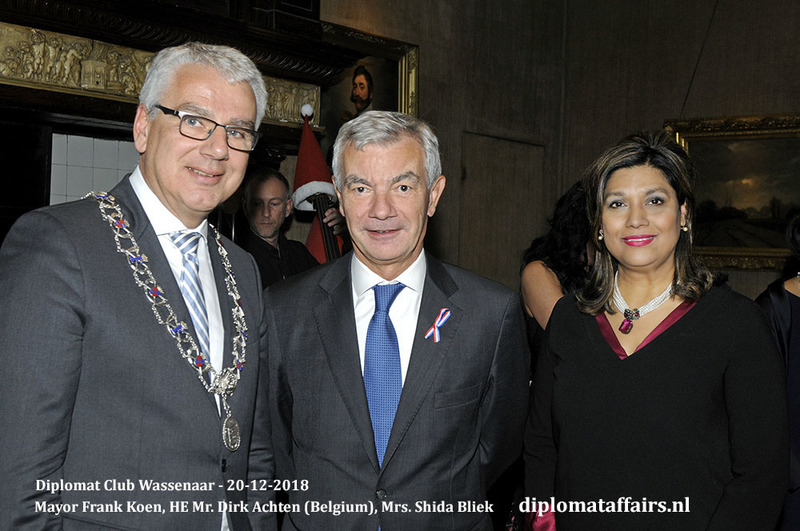 Mrs Bliek then introduced the Mayor of Wassenaar, Mr. Frank Koen who delivered his speech, delighting in the good relationship between the municipality and the 40 ambassadorial residences based in Wassenaar. 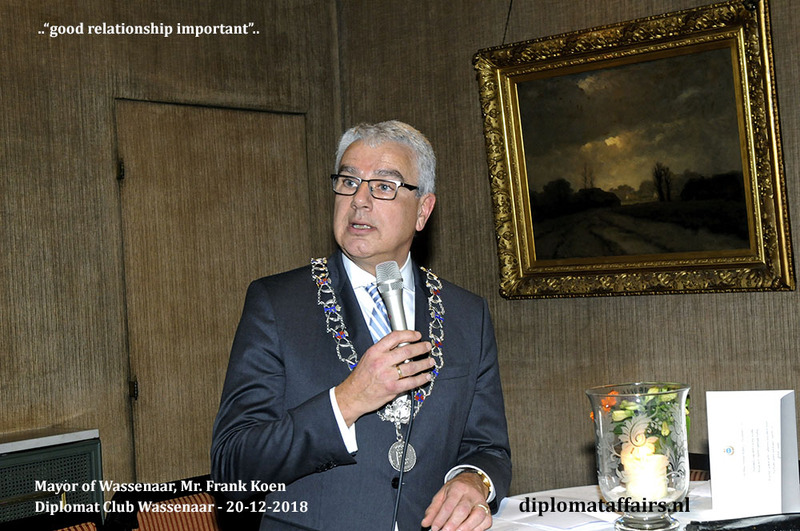 He was also proud to share that, once again, the weekly Elsevier has ranked Wassenaar among the top 10 municipalities in the Netherlands due to its “beautiful natural surroundings” and of course its prime position in the Randstad, the lovely shops and restaurants, sports facilities and schools, the safety and the fabulous Museum Voorlinden. 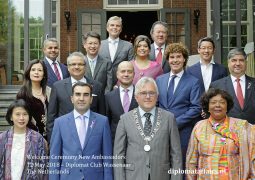 He wished all new Ambassadors a wonderful stay in the Netherlands before presenting the new arrivals with a gift of delicacies from Boerderij Nellesteijn in Wassenaar. 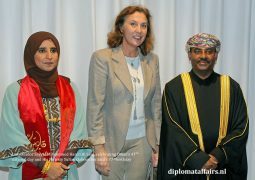 Among the guests were H.E. 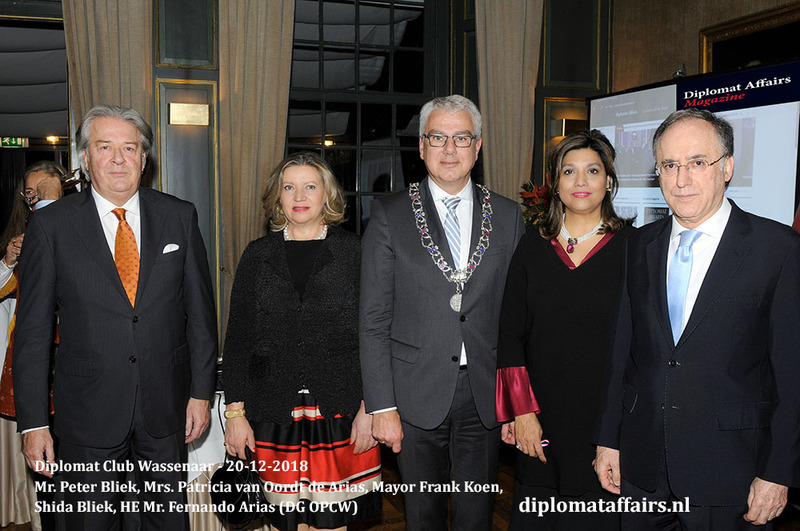 Mr. Fernando Arias Director-General of OPCW and also Dean of the Honorary Members of Diplomat Club Wassenaar; Mrs. Klaver-Bouman, Deputy Mayor of Wassenaar; Mr. Erik De Baedts, Director-General of the Peace Palace; Mrs. Barbera Wolfensberger, Director-General of Culture and Media at the Ministry of Education, Culture and Science; and Mr. Henk van der Meulen, Director of the Royal Conservatoire The Hague. 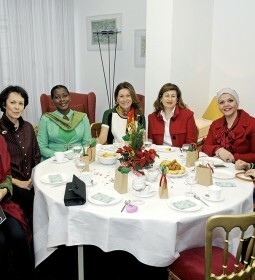 and after the traditional group photo, the buffet was opened, drinks flowed, and a merry evening was had by all. 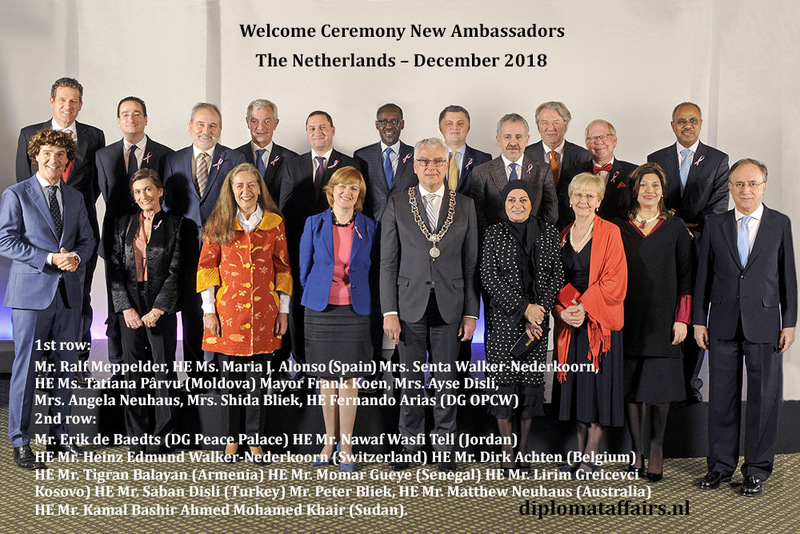 We wish our members all the best for 2019, and look forward to sharing it!